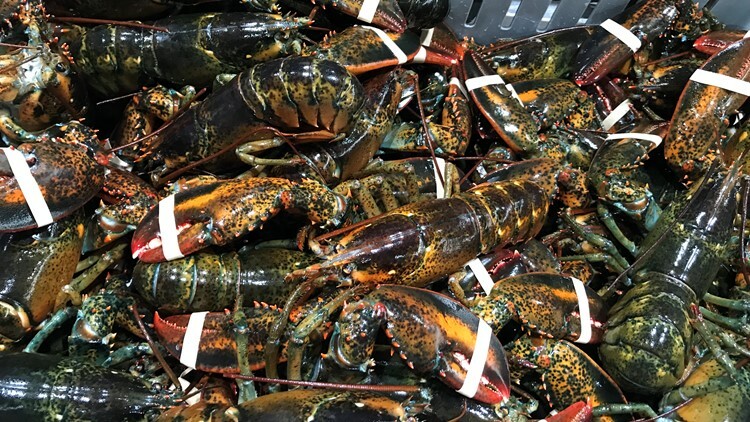 AUGUSTA, Maine (AP) - Maine fishery managers are awarding $340,000 in grants for programs designed to better understand the state's signature crustacean, the lobster. The Maine Department of Marine Resources says that it's awarding the money in the form of six grants from the Lobster Research, Education and Development Fund. The fund gets money from the sale of lobster license plates. Five of the six awards are going to proposals submitted by University of Maine researchers. Three are going to UMaine marine science professor Yong Chen. The state says Chen is using a $75,000 grant to develop scientific models to project how climate change will impact where lobsters live. Chen's also getting a $75,000 grant to use computer simulations to evaluate the impacts of conservation measures that are used in the lobster fishery.